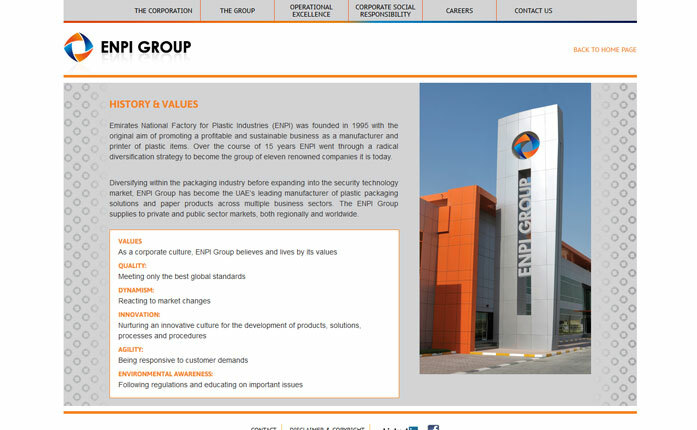 ENPI is a Part of Saudi Printing and packaging Co (SPPC). 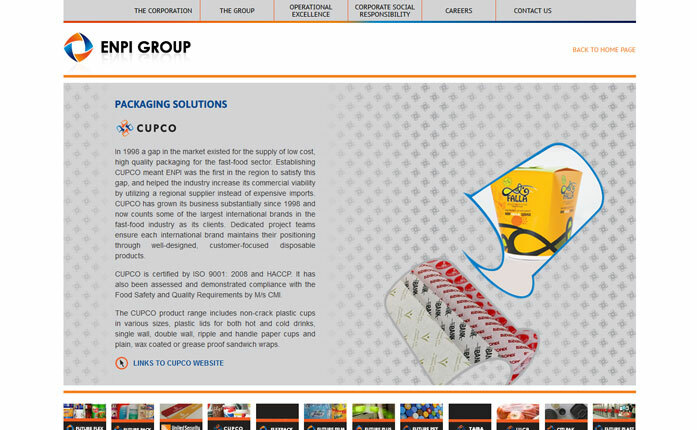 It comprises of Packaging, Printing, Publishing and related services. 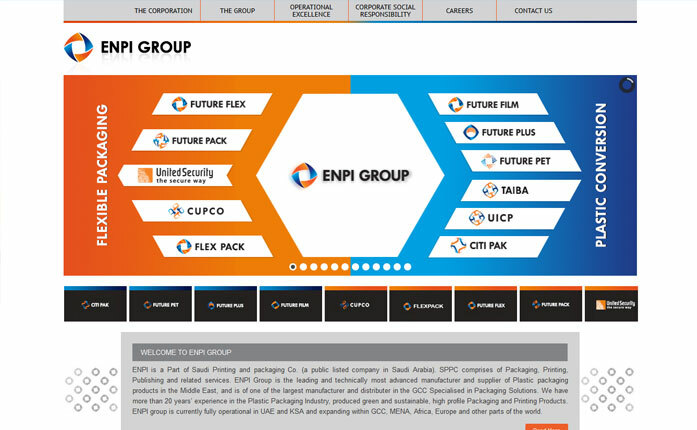 ENPI Group is the leading and technically most advanced manufacturer & supplier of Plastic packaging products throughout Middle East, and it is one of the largest manufacturer and distributor in the GCC Specialized in Packaging Solutions. 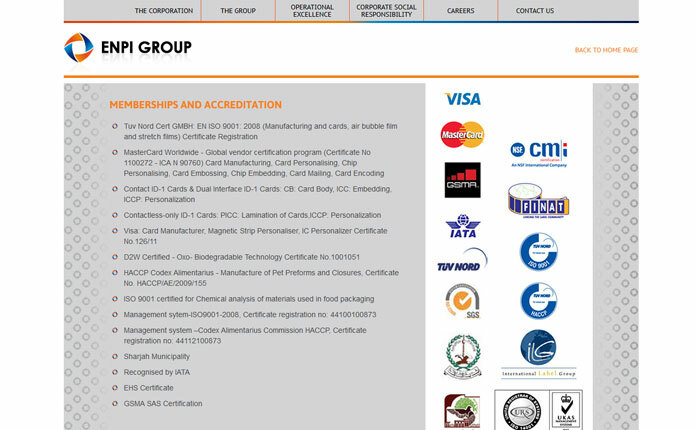 ENPI have more than twenty years of experience in the Plastic Packaging Industry, produced green and sustainable, high profile Packaging & Printing Products. 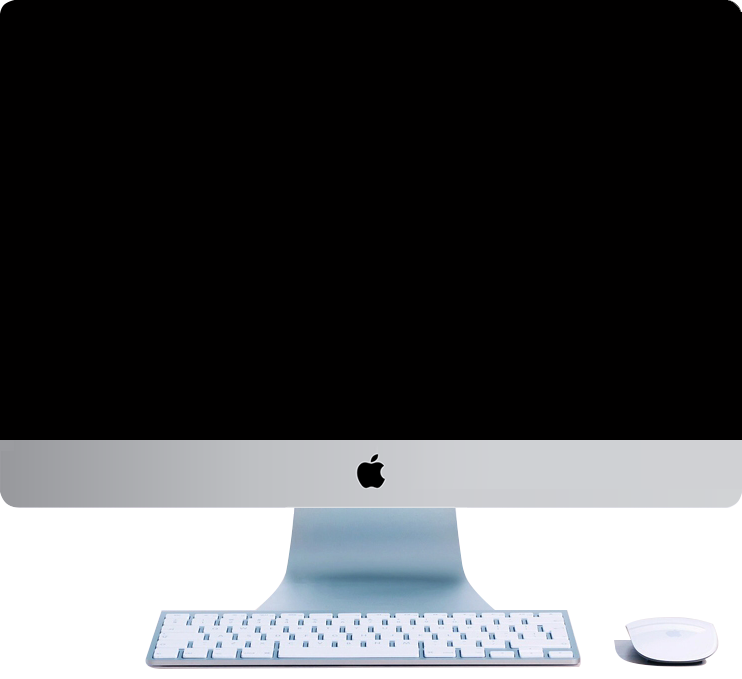 We are currently fully operational in UAE and KSA and expanding within GCC, MENA, Europe, Africa and other parts of the world.